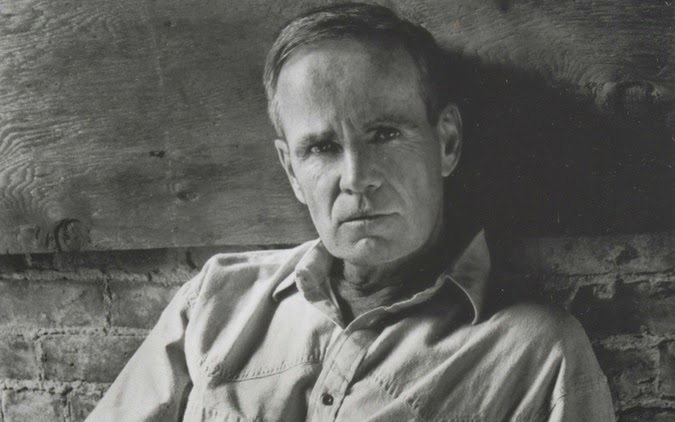 “You know about Mojave rattlesnakes?” Cormac McCarthy asks. The question has come up over lunch in Mesilla, N.M., because the hermitic author, who may be the best unknown novelist in America, wants to steer conversation away from himself, and he seems to think that a story about a recent trip he took near the Texas-Mexico border will offer some camouflage. A writer who renders the brutal actions of men in excruciating detail, seldom applying the anesthetic of psychology, McCarthy would much rather orate than confide. And he is the sort of silver-tongued raconteur who relishes peculiar sidetracks; he leans over his plate and fairly croons the particulars in his soft Tennessee accent. “Mojave rattlesnakes have a neurotoxic poison, almost like a cobra’s,” he explains, giving a natural-history lesson on the animal’s two color phases and its map of distribution in the West. He had come upon the creature while traveling along an empty road in his 1978 Ford pickup near Big Bend National Park. McCarthy doesn’t write about places he hasn’t visited, and he has made dozens of similar scouting forays to Texas, New Mexico, Arizona and across the Rio Grande into Chihuahua, Sonora and Coahuila. 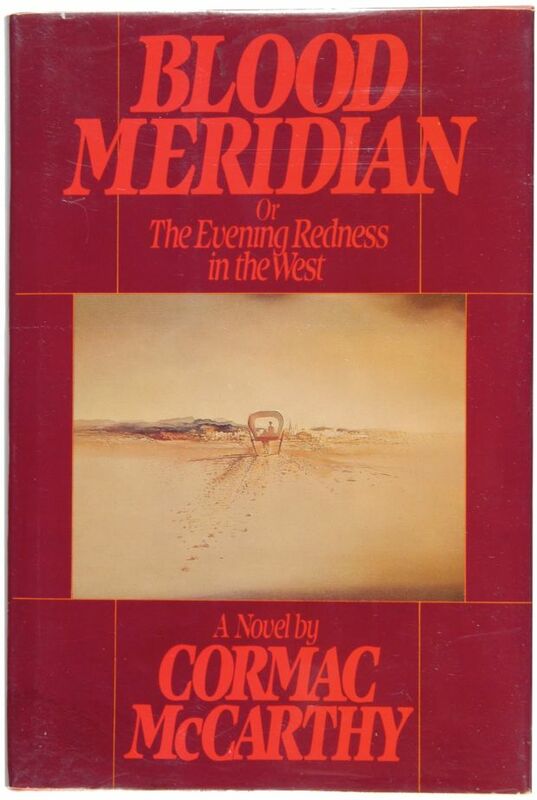 The vast blankness of the Southwest desert served as a metaphor for the nihilistic violence in his last novel, “Blood Meridian,” published in 1985. And this unpopulated, scuffed-up terrain again dominates the background in “All the Pretty Horses,” which will appear next month from Knopf. Finished off with one of his twinkly-eyed laughs, this mealtime anecdote has a more jocular tone than McCarthy’s venomous fiction, but the same elements are there. The tense encounter in a forbidding landscape, the dark humor in the face of facts, the good chance of a painful quietus. Each of his five previous novels has been marked by intense natural observation, a kind of morbid realism. His characters are often outcasts — destitute or criminals, or both. Homeless or squatting in hovels without electricity, they scrape by in the backwoods of East Tennessee or on horseback in the dry, vacant spaces of the desert. Death, which announces itself often, reaches down from the open sky, abruptly, with a slashed throat or a bullet in the face. The abyss opens up at any misstep. McCarthy appreciates wildness — in animals, landscapes and people — and although he is a well-born, well-spoken, well-read man of 58 years, he has spent most of his adult life outside the ring of the campfire. It would be hard to think of a major American writer who has participated less in literary life. He has never taught or written journalism, given readings, blurbed a book, granted an interview. None of his novels have sold more than 5,000 copies in hardcover. For most of his career, he did not even have an agent.